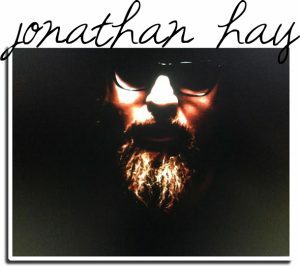 For decades, the mystery of his birth felt paralyzing to Jonathan Hay, a well-known hip-hop producer and Santa Monica-based PR maven. That all changed late last year after connecting for the first time with his biological parents, in part because of testing with 23andMe. His story was recently featured in The Ledger in Central Florida, where his biological father, Ron Bradley, and half brother, Ryan Bradley live. His biological mother, Pamela Nicely, lives in Ohio. Although he spoke on the phone with both Pamela and Ron, Jonathan had a hard time committing to meeting them in person. “They wanted to see me on Thanksgiving and then they wanted to see me on Christmas and I found myself making excuses,” Jonathan told The Ledger. Check out his story and stay tuned for more about his reality show.